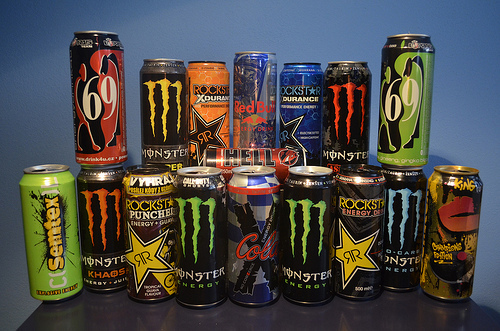 Saudi Arabia has banned the sale of energy drinks at all public education and health facilities. The ban, announced by the government following its weekly session on Monday, is also imposed on all cafeterias, eateries and food outlets at government establishments and institutions, public and private gyms and fitness and health clubs in the kingdom. The decision was taken following an interior ministry study of the “adverse effects of energy drinks,” local media said, without naming any of the brands affected. A news report by the Saudi Press Agency did not explain the reasons for the study or the decision.